At Stream Con NYC, Vimeo CEO Kerry Trainor sat down with StreamDaily’s Darah Hansen to discuss his company’s pay-to-view platform, Vimeo On Demand. 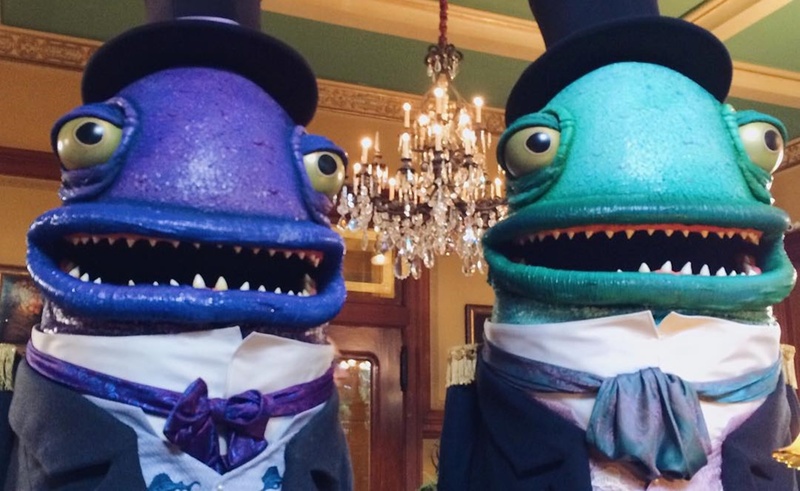 One of the more interesting takeaways from the conversation concerned Oscar’s Hotel for Fantastical Creatures, a series created by YouTube star PJ Liguori that arrived on Vimeo On Demand on September 15th. According to Trainor, Oscar’s Hotel set a “single-day sales record for Vimeo On Demand,” while netting its creative team a sizeable amount of revenue in the process. Liguori, who is known for the videos he shares on his KickThePJ YouTube channel, teamed up with production company New Form Digital to create Oscar’s Hotel. The series follows a young man named Oliver who must interact with the monstrous patrons of a colorful hotel; it boasted not just Liguori’s involvement but also a cast filled with YouTube stars, whose devoted fans certainly contributed to the series’ record-breaking sales figures. It’s not surprising to learn how well Oscar’s Hotel sold; after all, feature films led by YouTube stars have performed well on VOD platforms. If anything, the series’ success has convinced Vimeo to broker more deals with online video content creators.